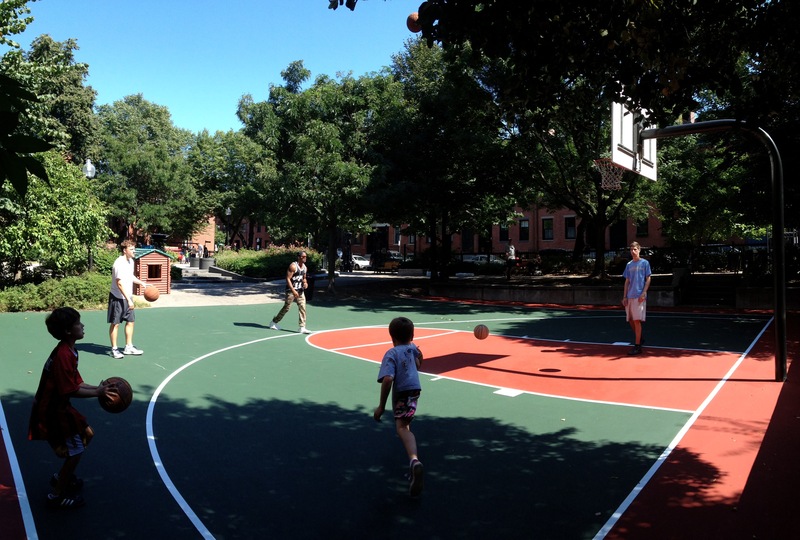 Ringgold Park is part of the Boston Department of Parks and Recreation, and is located in Boston’s South End on Ringgold Street between Hanson and Waltham Streets. 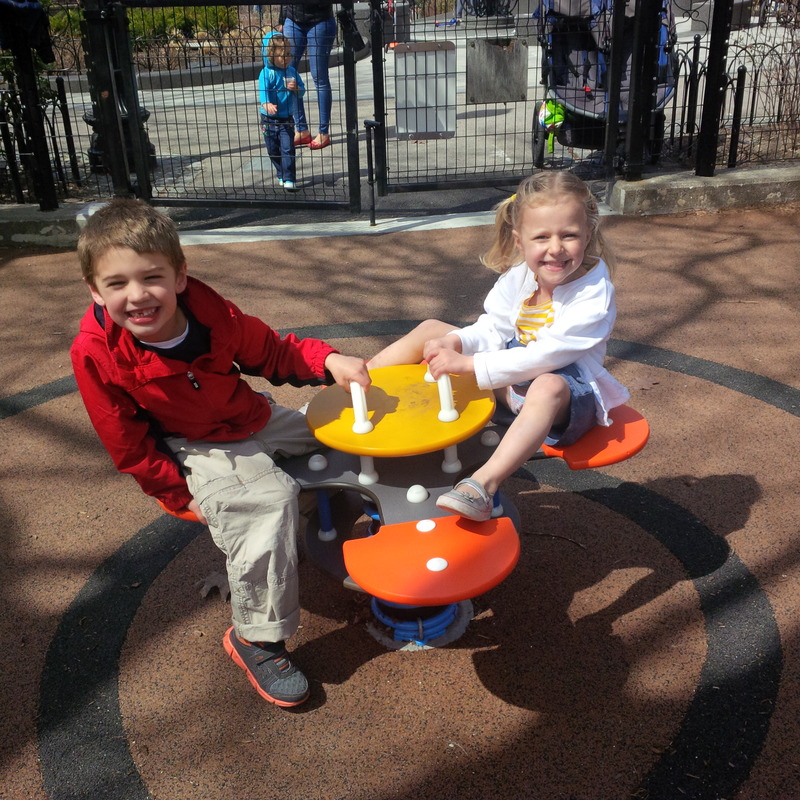 With a half basketball court, two children’s playground areas, a Victorian-inspired interactive play fountain, and many benches in both sun and shade, Ringgold Park is a multi-use park for the enjoyment of the neighborhood and its visitors both young and old. 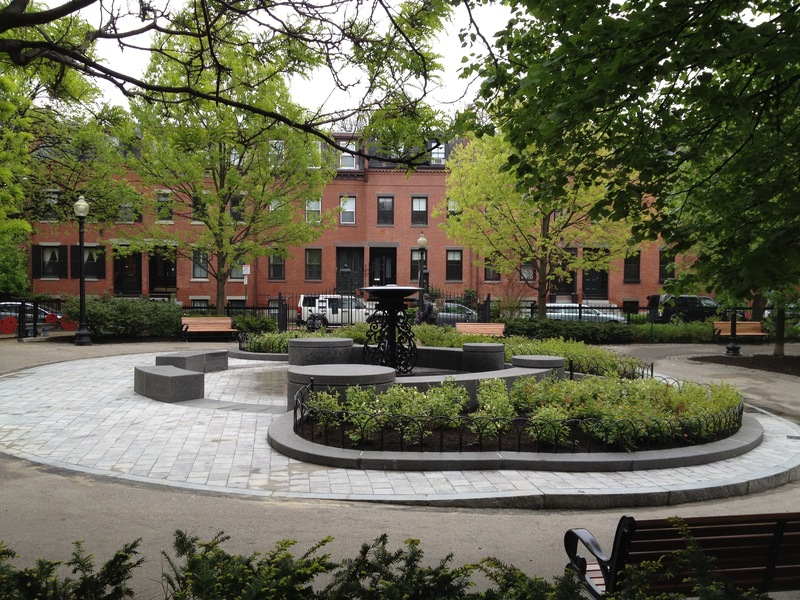 One of the smallest parks in the neighborhood, it is intensively used and enjoyed for both passive and active recreation, as well as a place for dog walking, picnicking, or simply enjoying the sights and sounds of the park and fountain from one of the many benches surrounding the fountain plaza. Such concentrated and heavy use by so many different types of users has great impact on the park. The Friends of Ringgold Park works to maintain the park’s plantings and physical attributes, and works to bring neighbors and users together to create a safe, beautiful amenity for all members of the community.